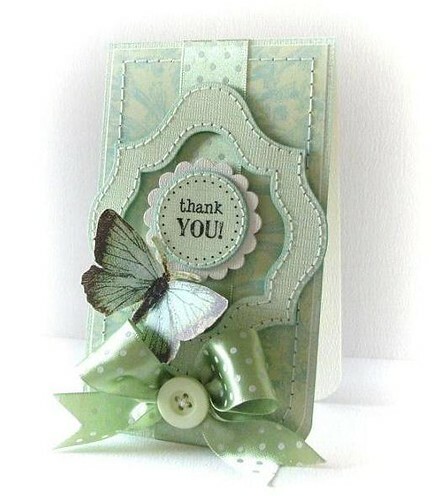 Bedankt voor jullie lieve berichtjes! 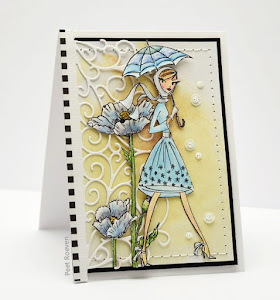 The winner will receive a 3 month guest designer spot on the Core'dinations design team. 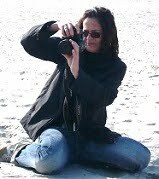 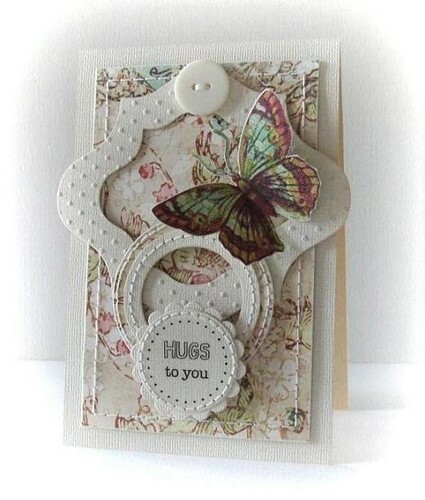 Thanks for all your sweet comments!! 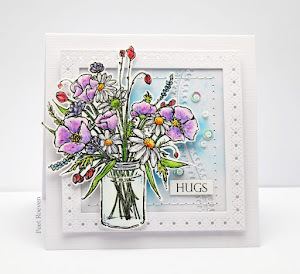 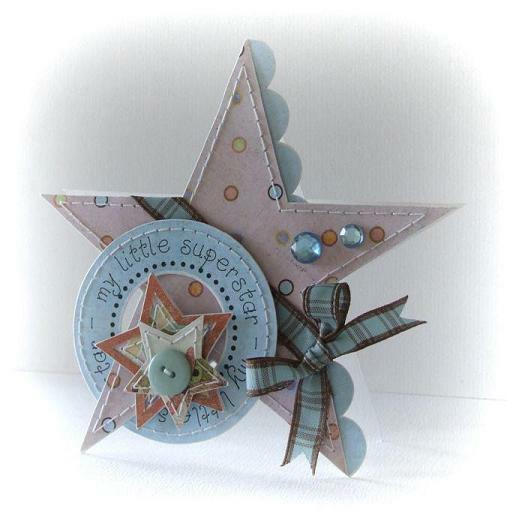 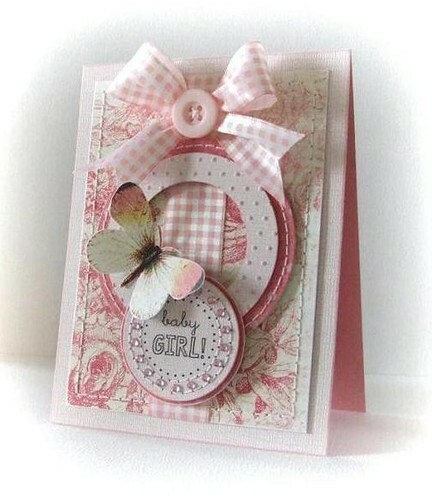 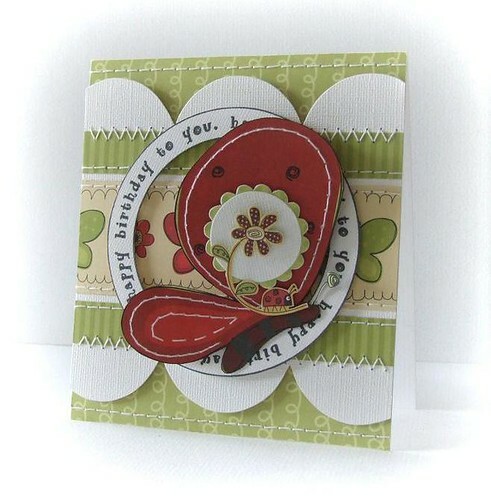 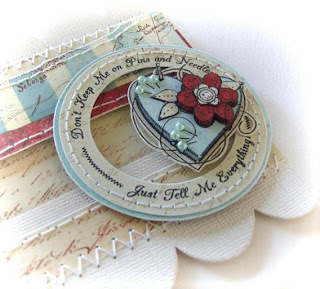 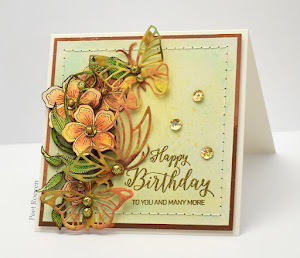 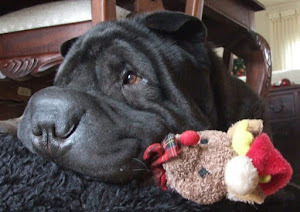 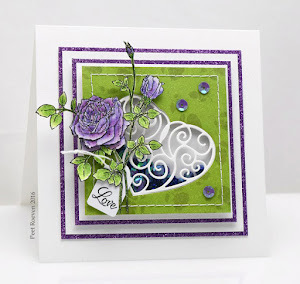 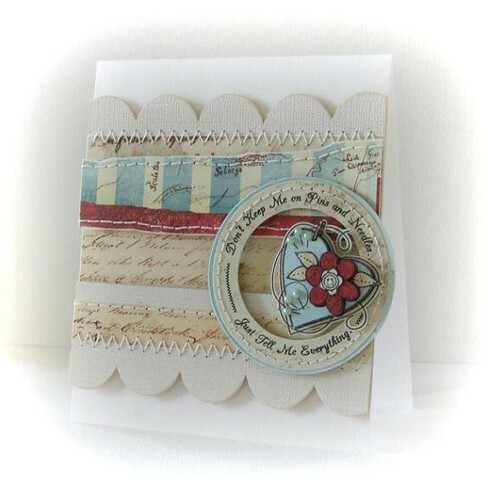 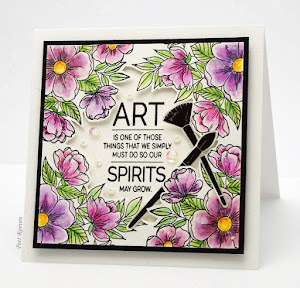 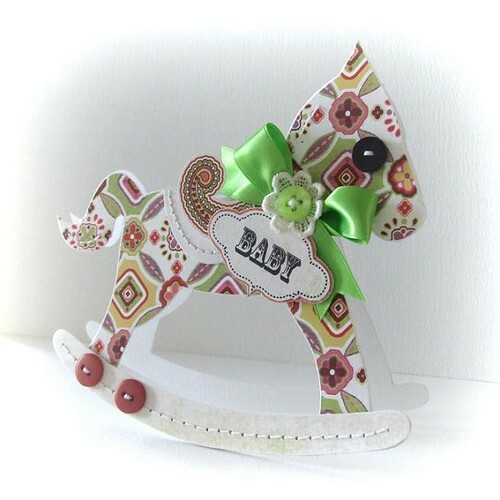 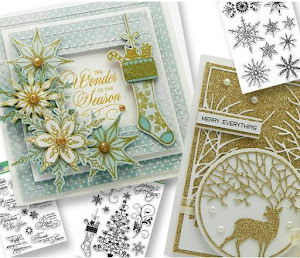 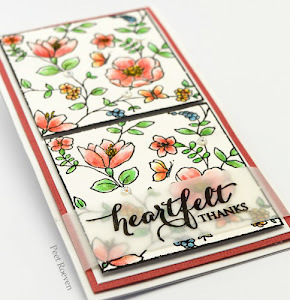 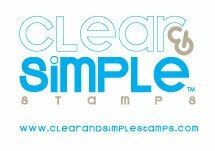 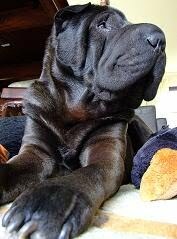 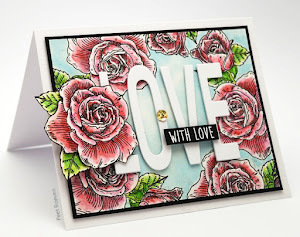 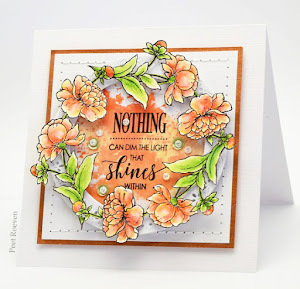 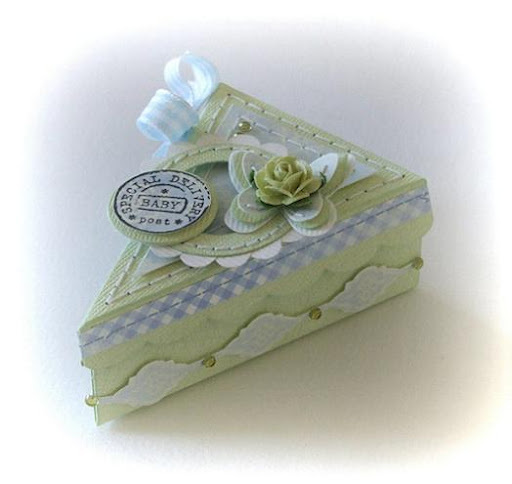 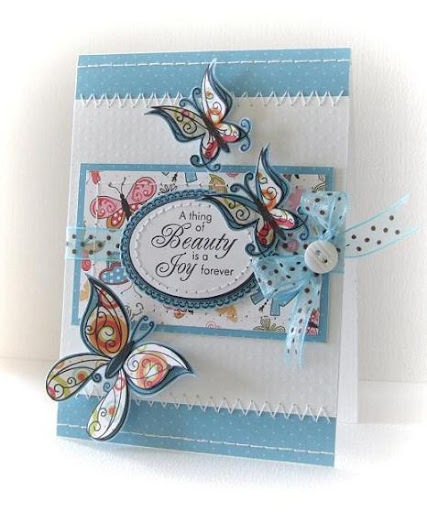 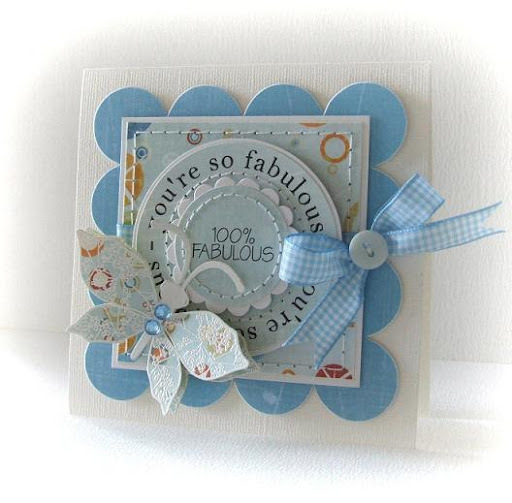 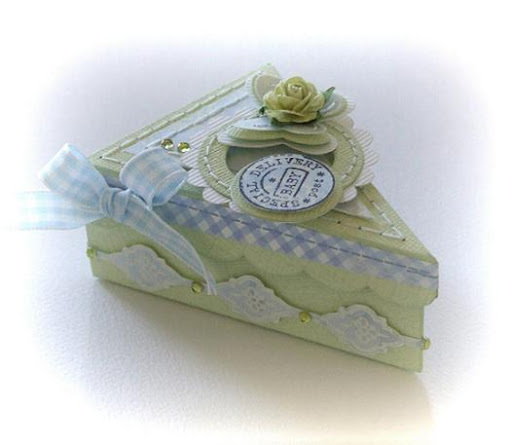 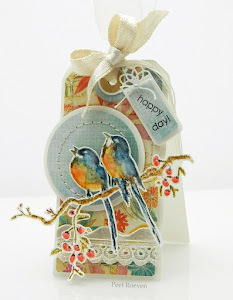 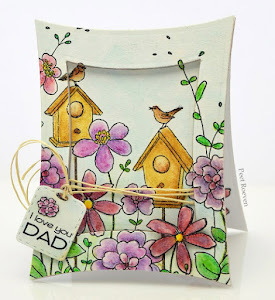 Welcome to the Caardvarks and Clear & Simple Stamps Blog Hop.